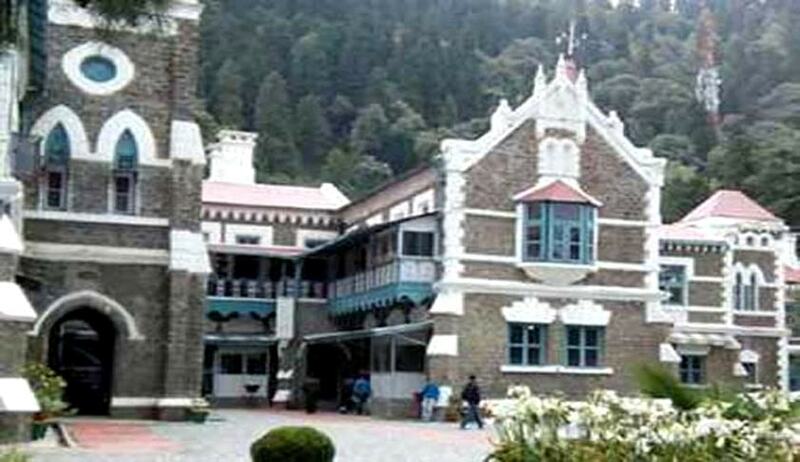 A division bench of Uttarakhand High Court has today stayed the operation of Yesterday’s Single Bench order directing floor test for the Harish Rawat government, till 7th April, 2016. Yesterday Justice U.C. Dhyani had directed the floor test in the Assembly on March 31. Challenging the Single Bench Order Union of India and some Rebel MLAs filed appeals before the Division Bench. Attorney General Mukul Rohatgi appeared for Union of India and raised the question whether the floor test can be held in the Assembly after the promulgation of President's rule in the State. “In view of the consent of the parties that the writ petition be posted to 06.04.2016 for being disposed of finally, we direct that the order, which is impugned in these appeals, will be kept in abeyance till 07.04.2016”.